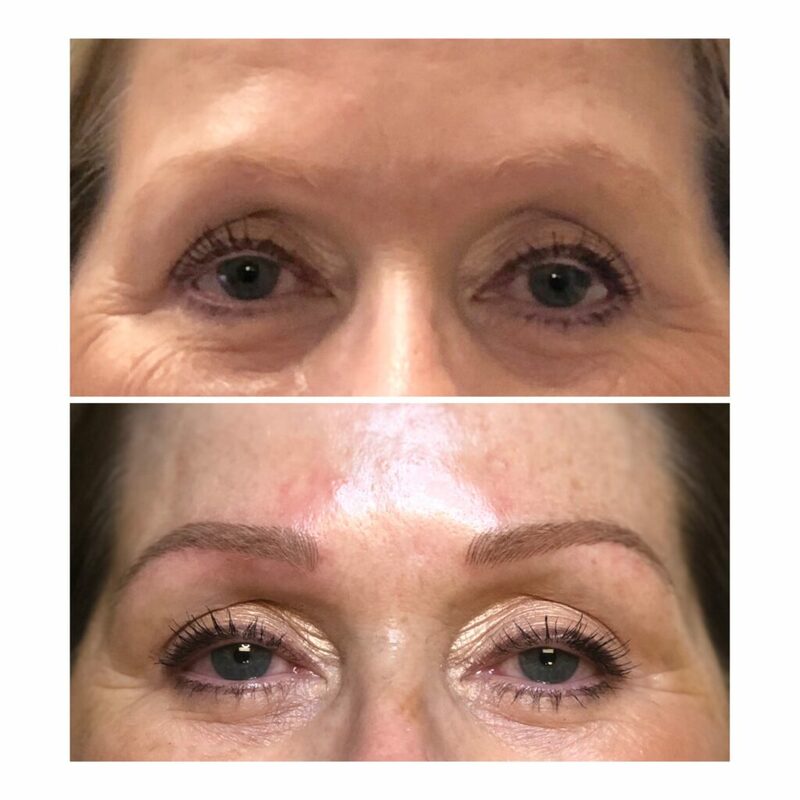 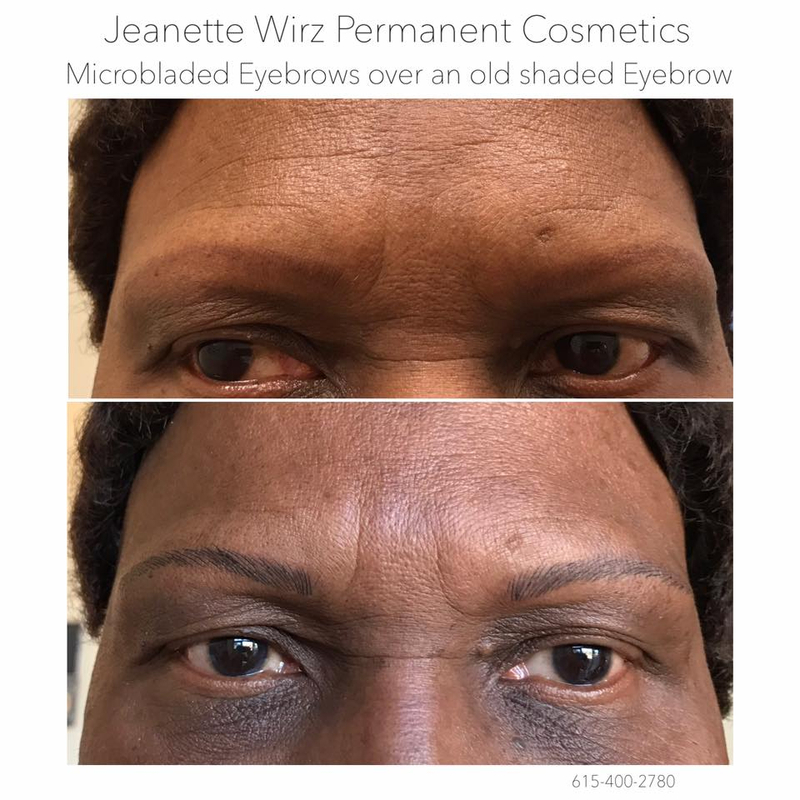 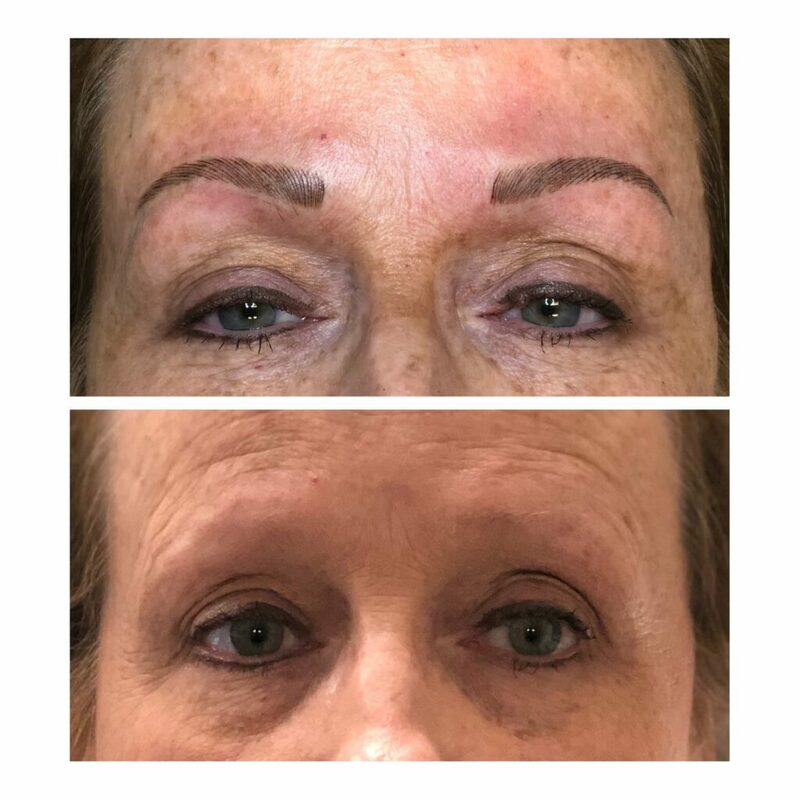 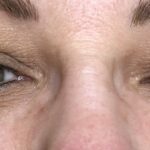 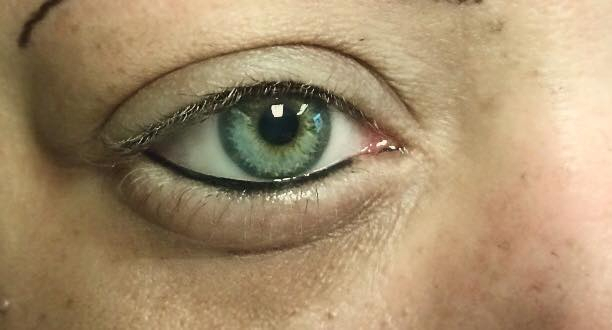 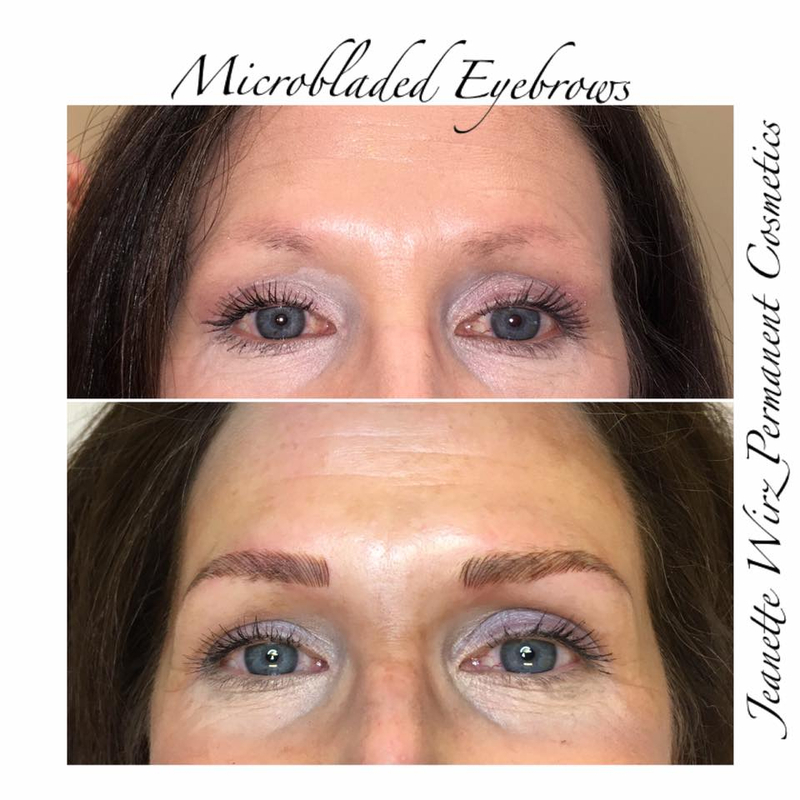 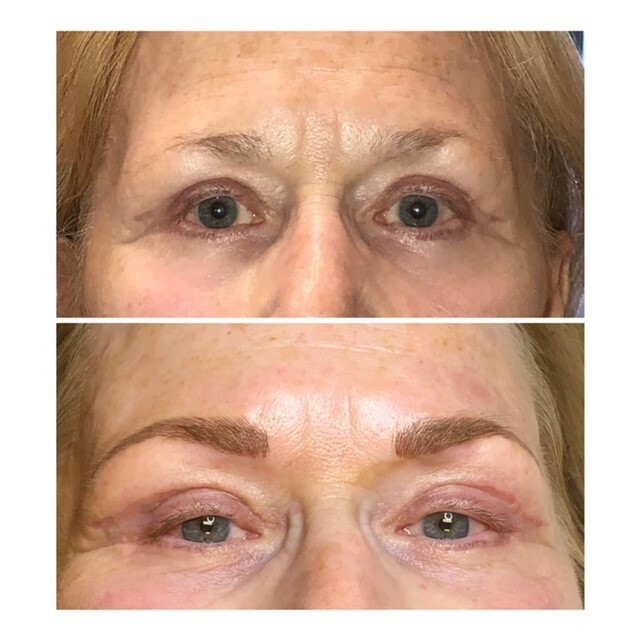 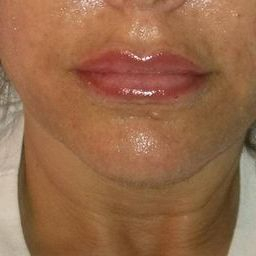 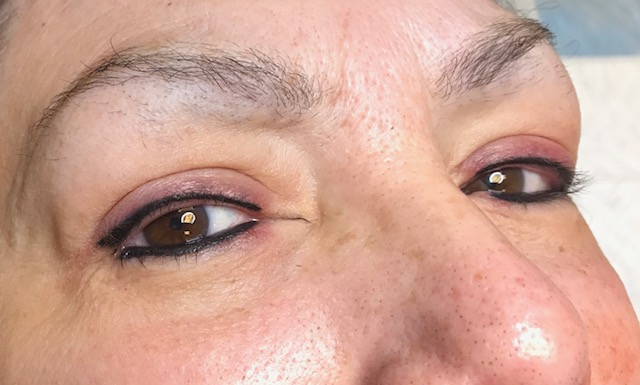 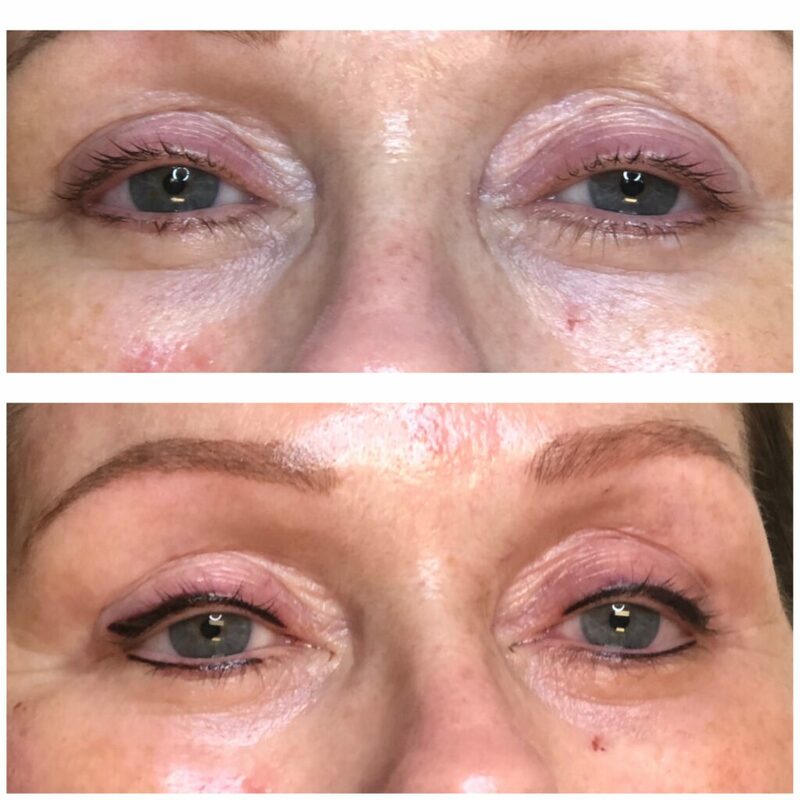 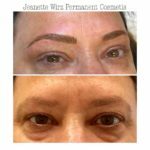 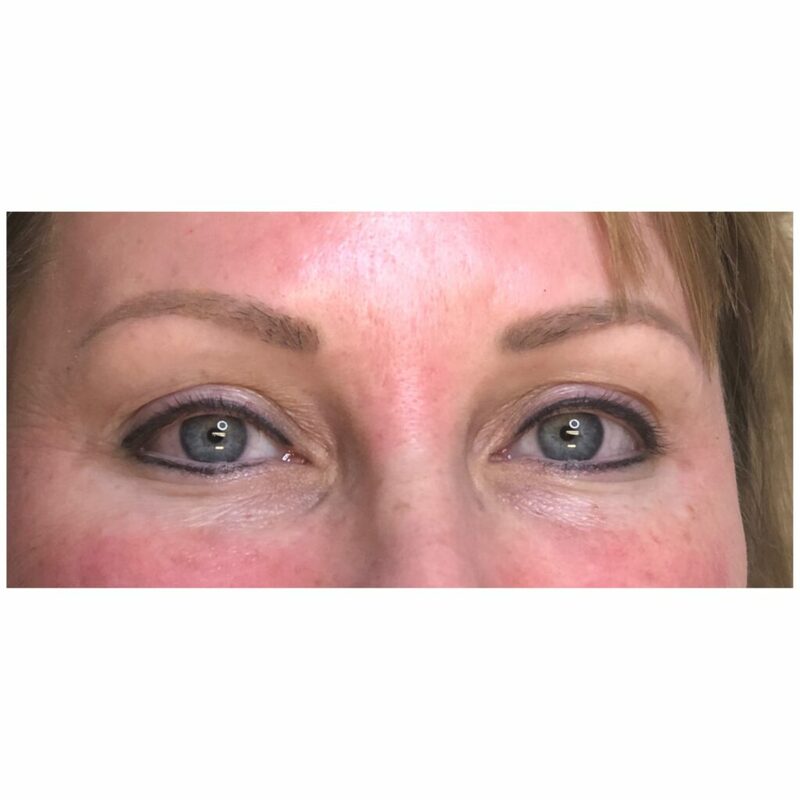 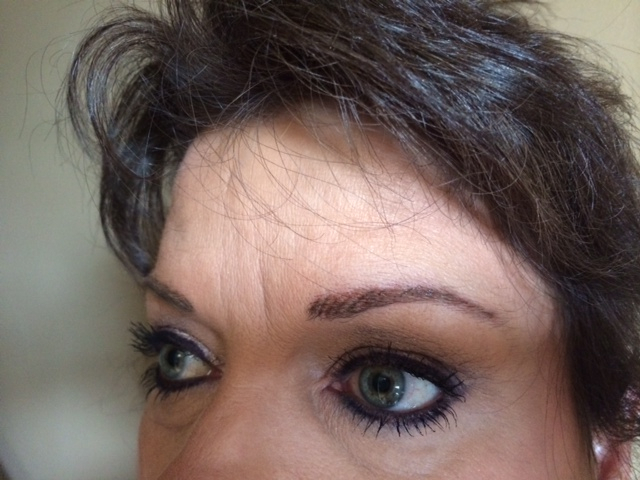 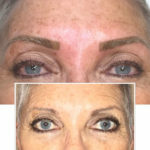 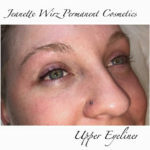 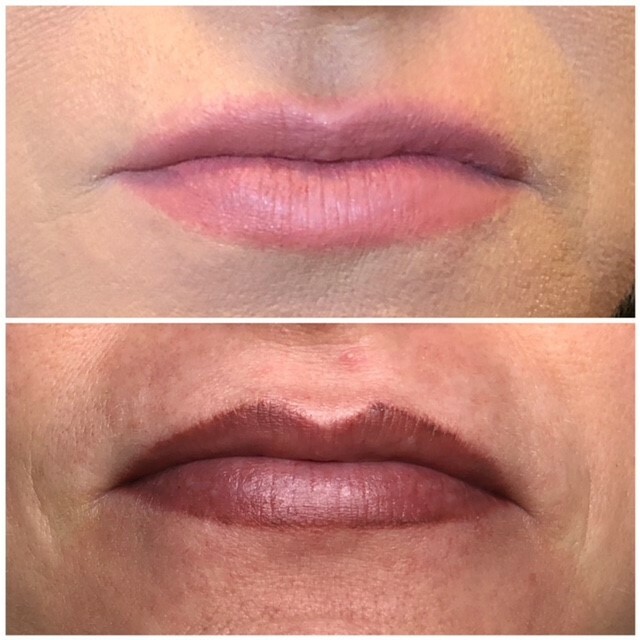 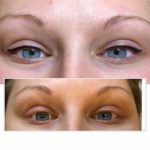 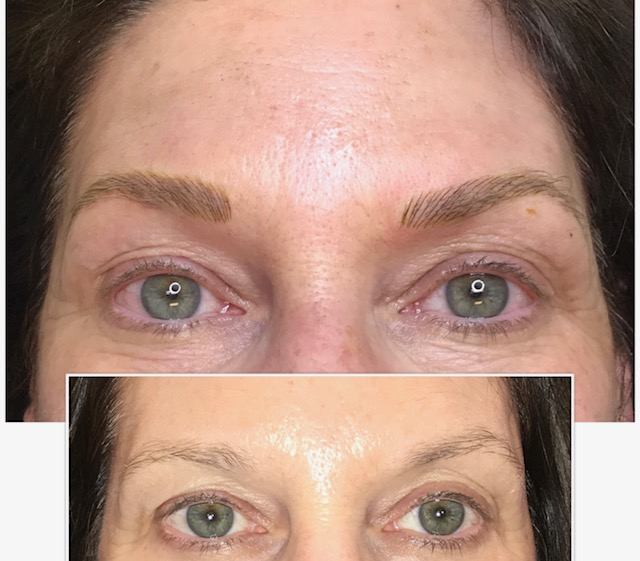 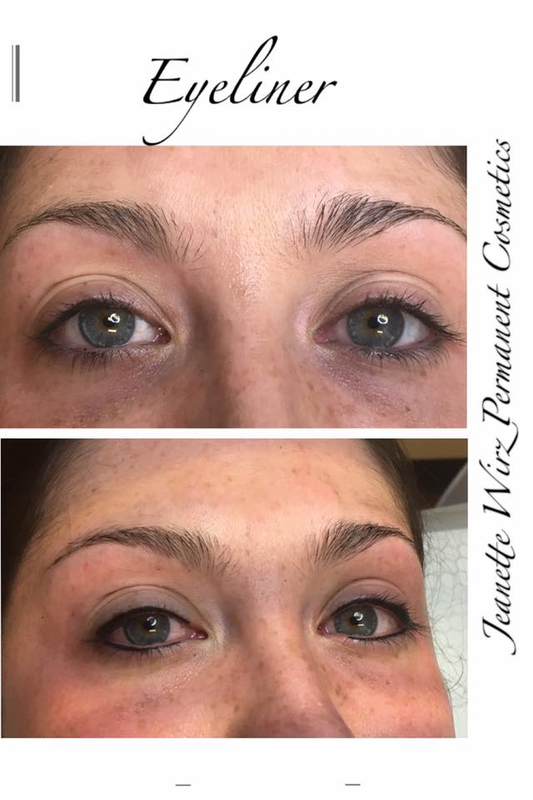 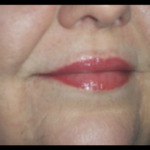 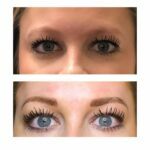 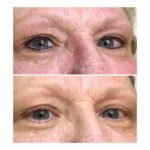 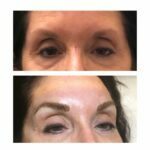 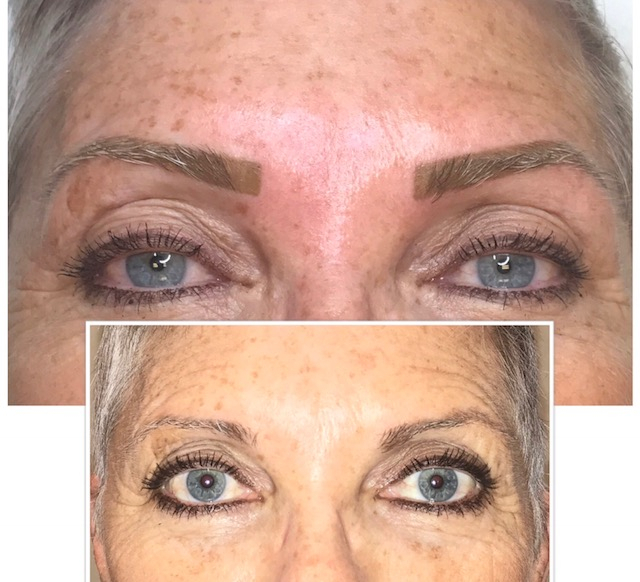 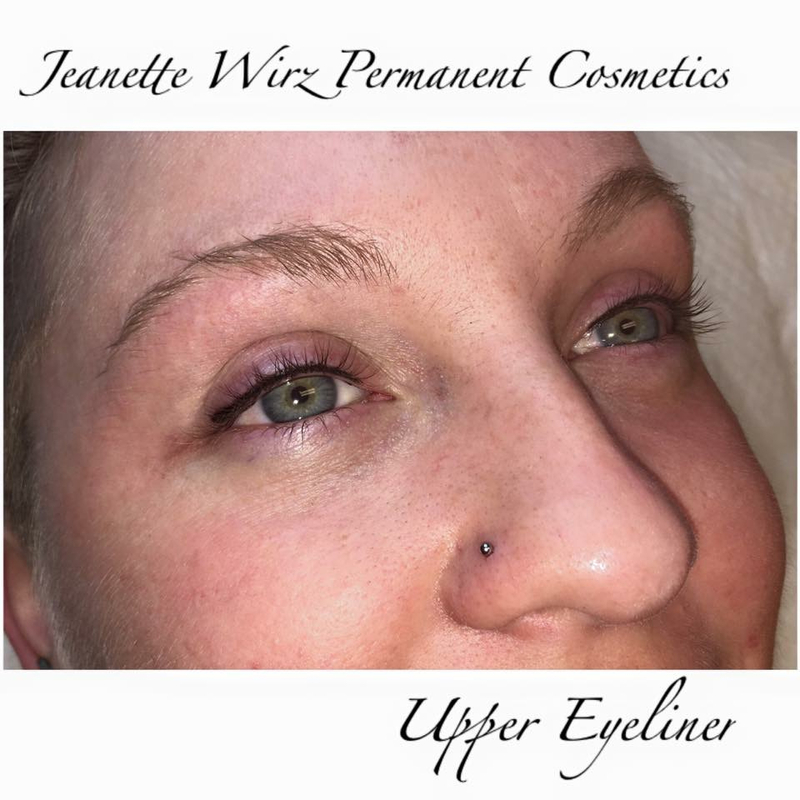 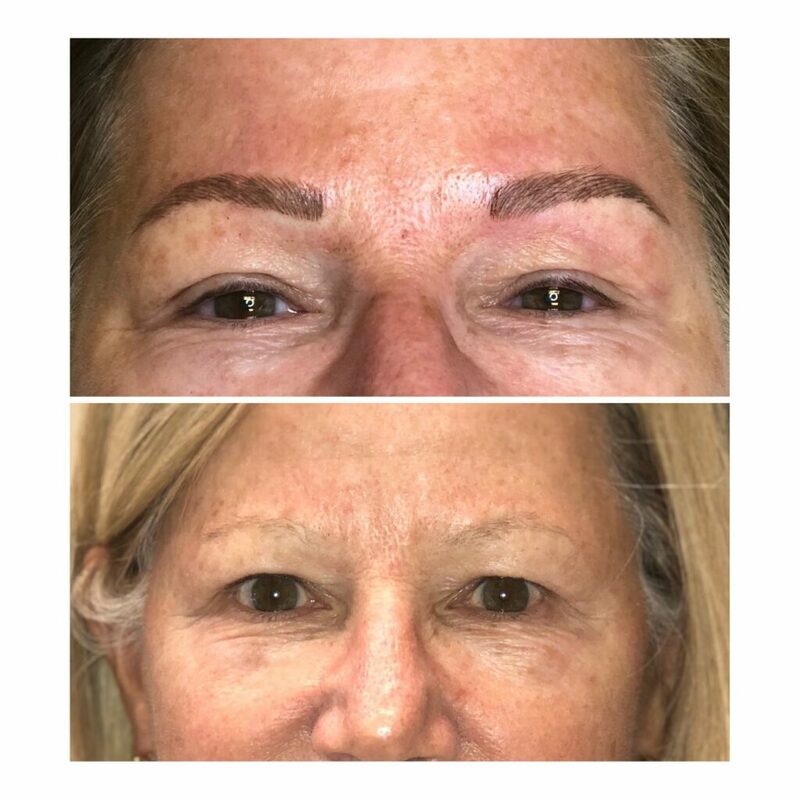 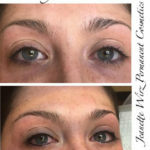 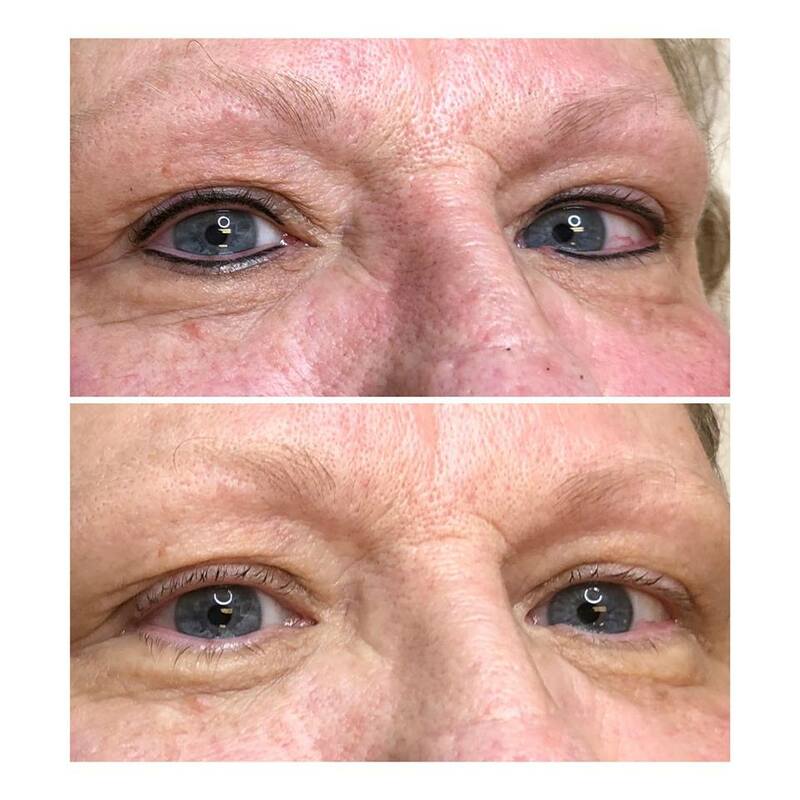 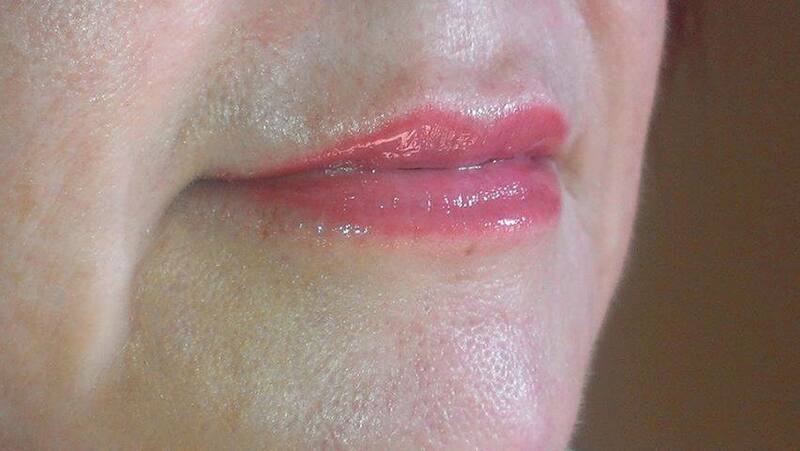 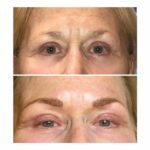 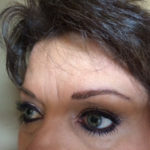 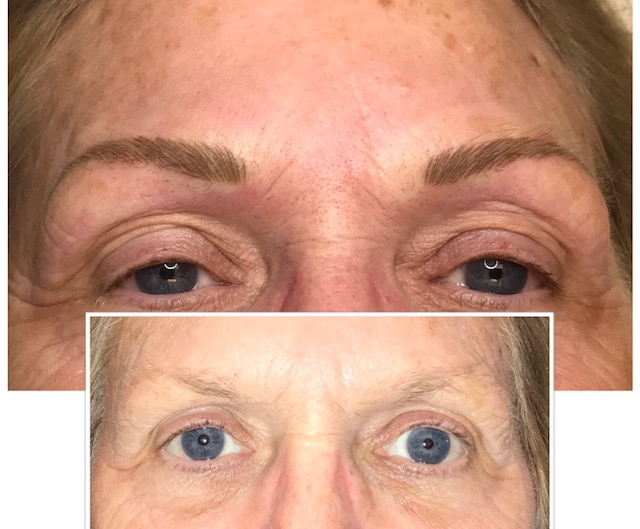 All Photos are actual clients of Jeanette Wirz Permanent Cosmetics. 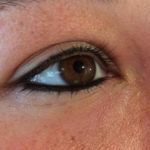 The Shape and design of the brows, lips and eyeliner are designed by the client and the artist. 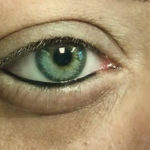 Everybody is different and has their own UNIQUE KIND OF BEAUTY!!! Remember when looking at pictures these are to each client’s desired design and may or may not be a healed photo!! All Photos are actual clients of Jeanette Wirz Permanent Cosmetics. 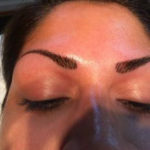 The Shape and design of the brows, lips and eyeliner are designed by the client and the artist. 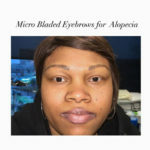 Everybody is different and has their own UNIQUE KIND OF BEAUTY!!! 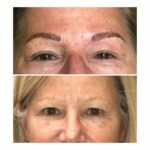 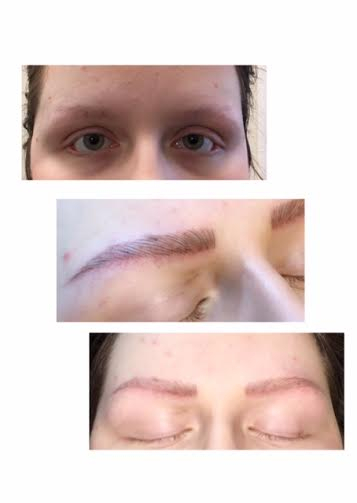 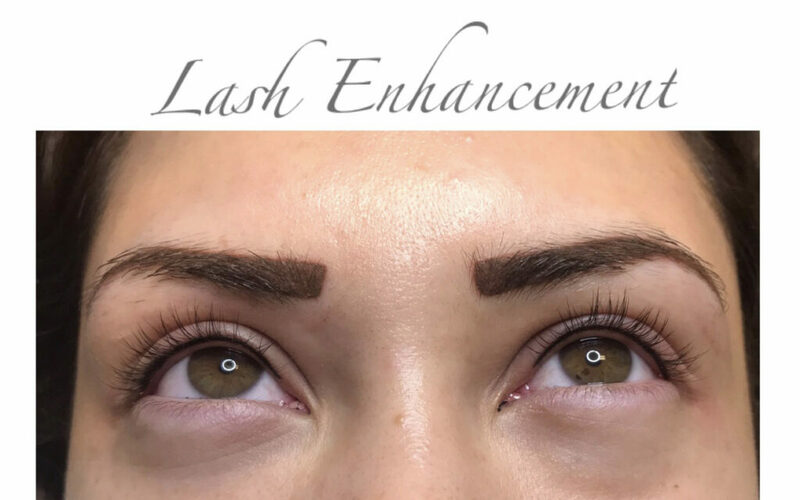 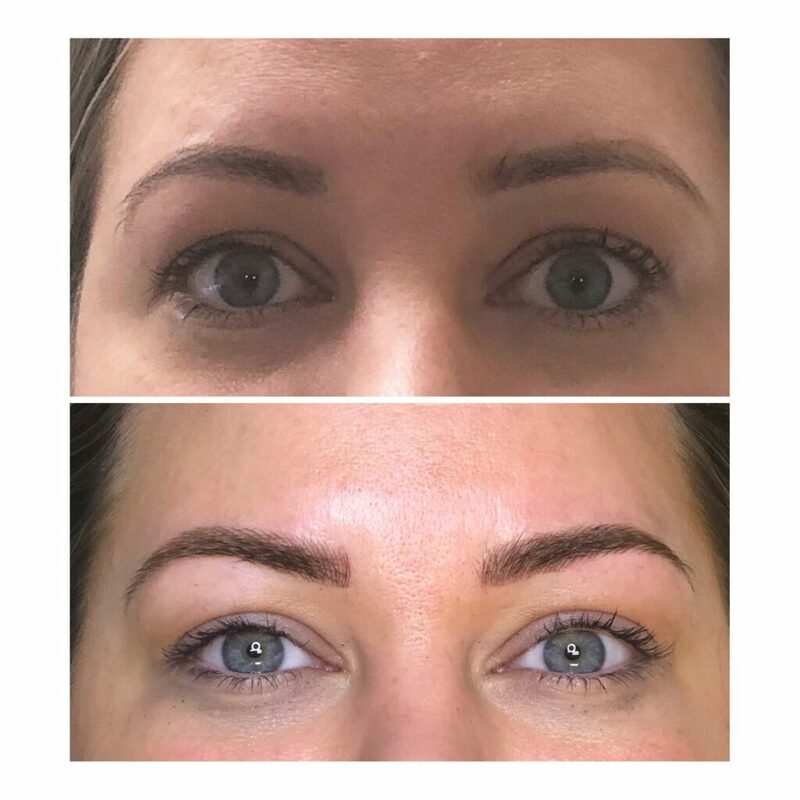 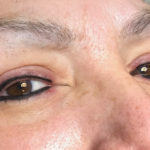 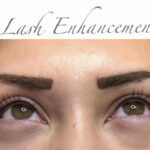 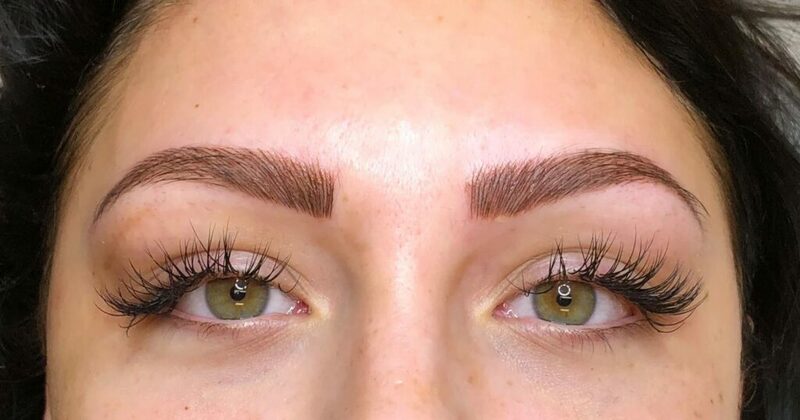 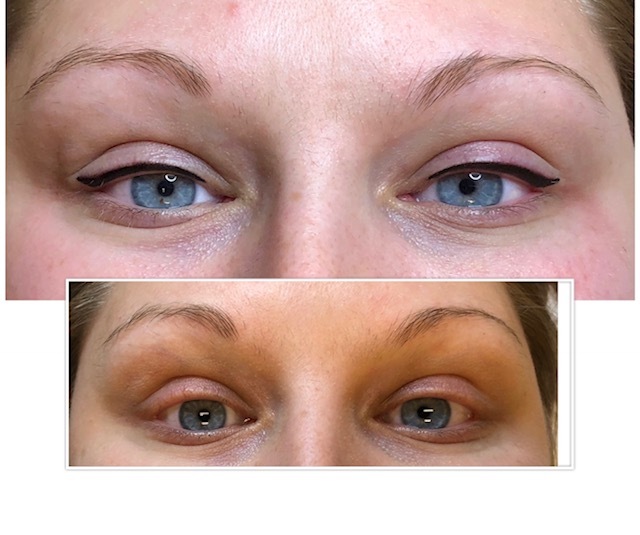 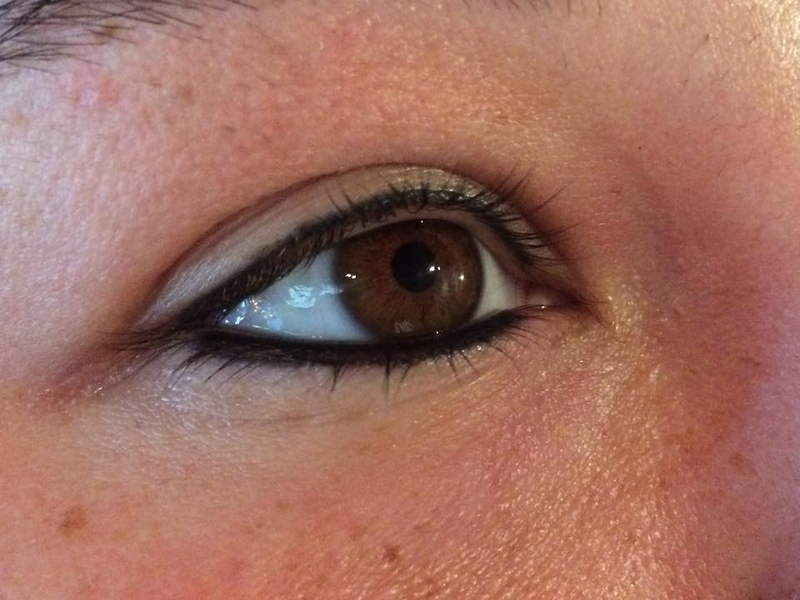 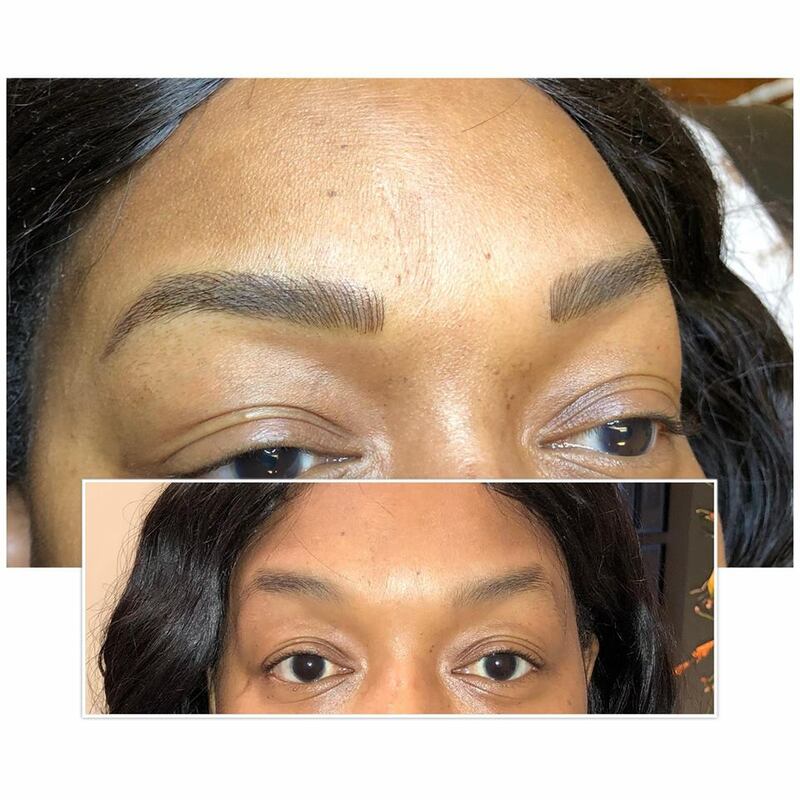 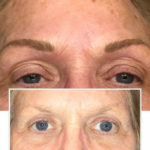 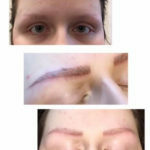 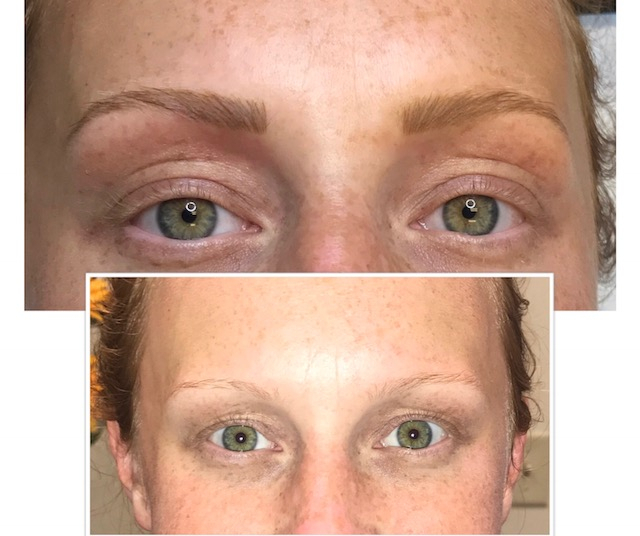 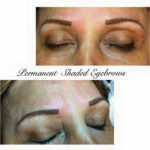 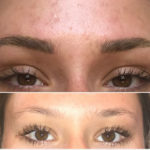 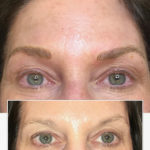 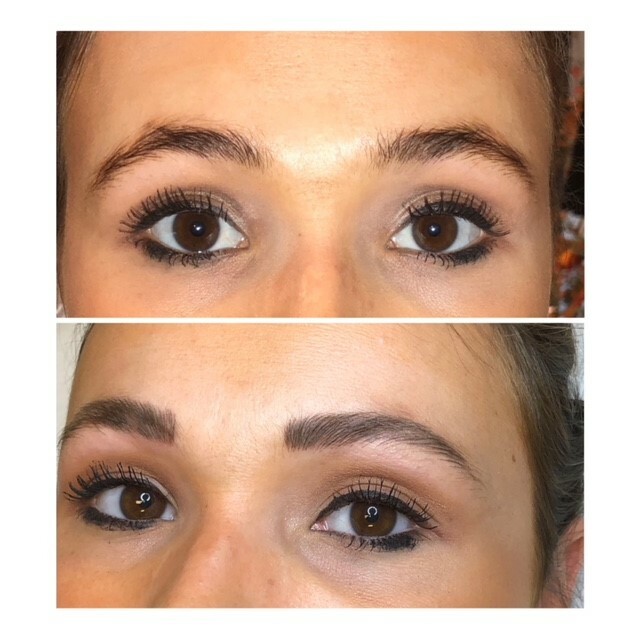 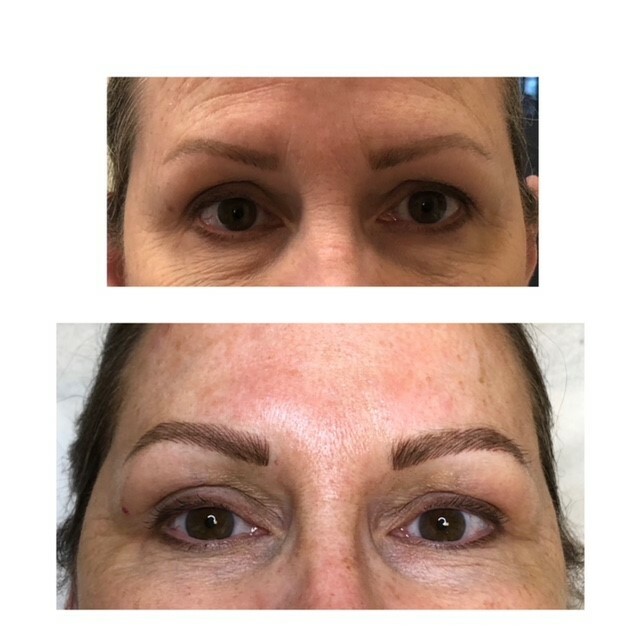 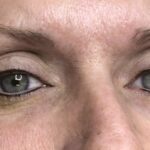 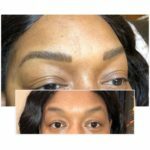 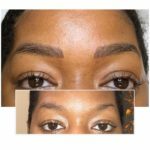 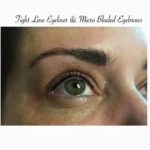 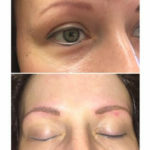 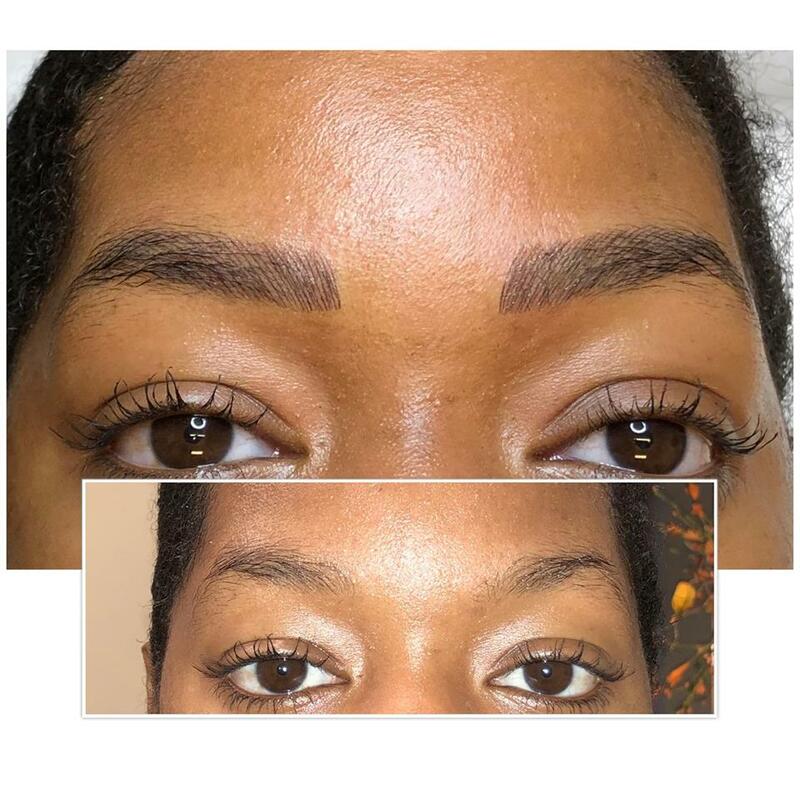 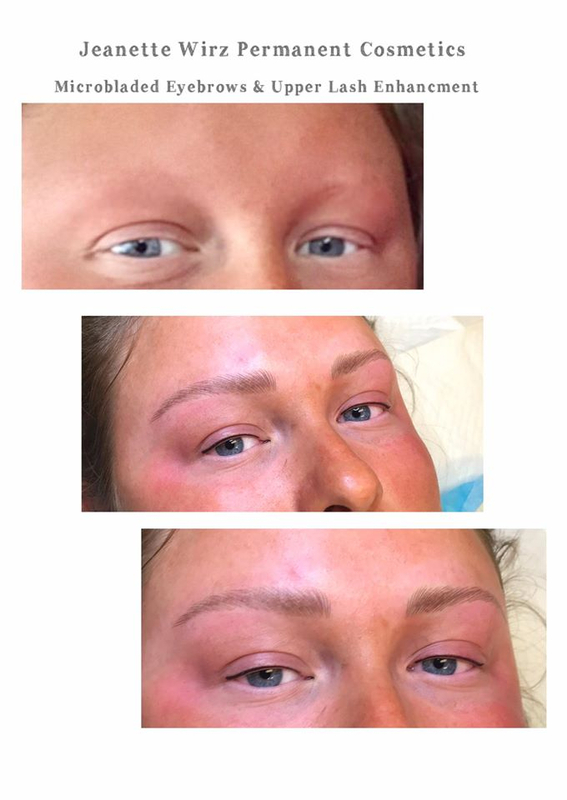 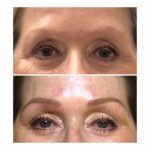 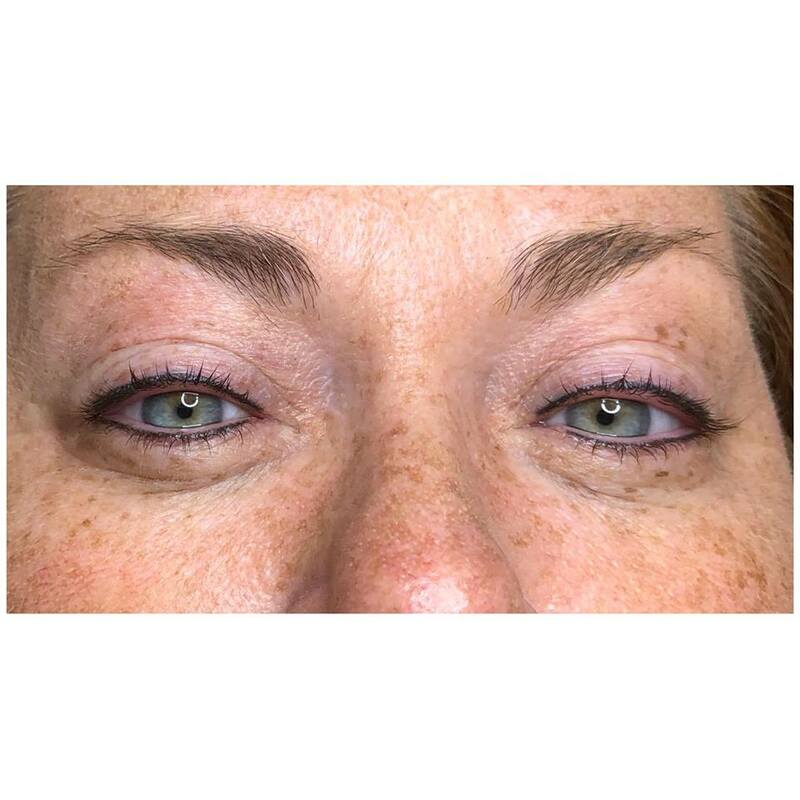 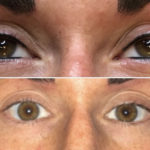 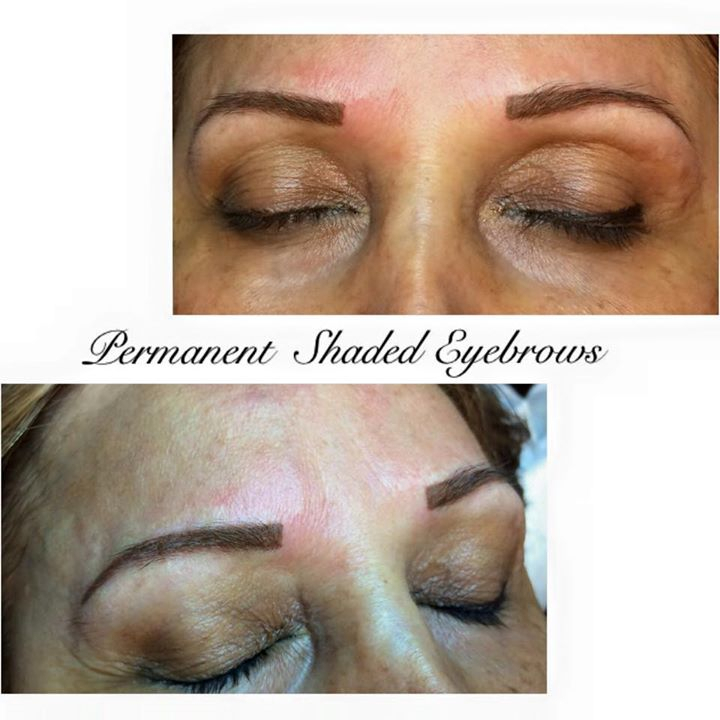 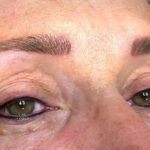 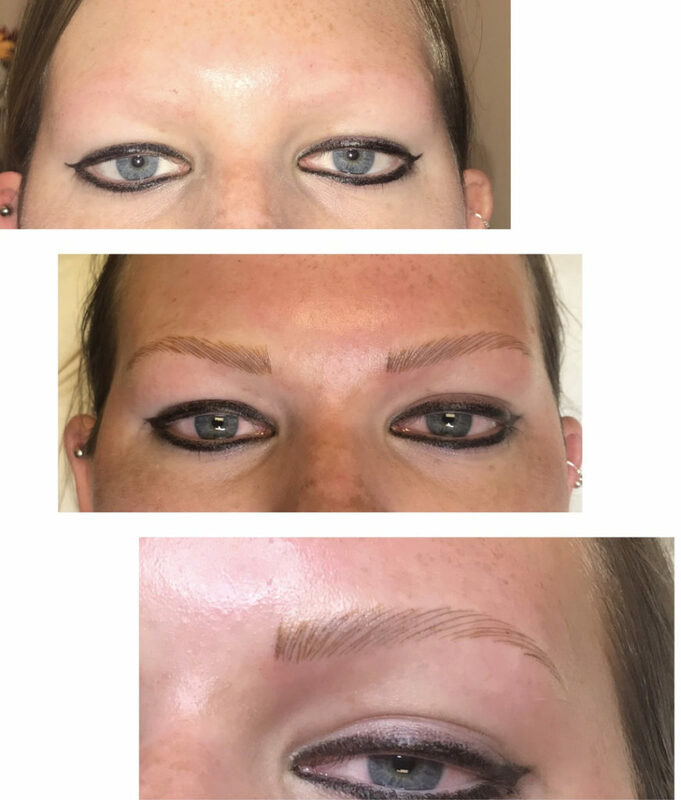 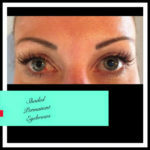 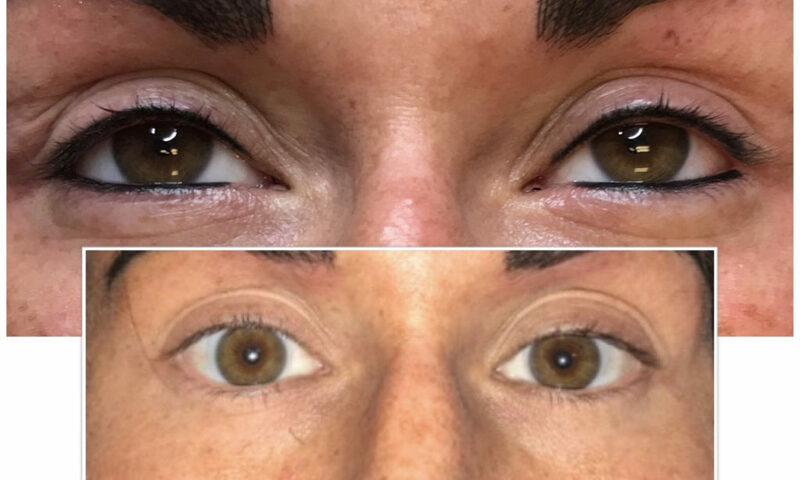 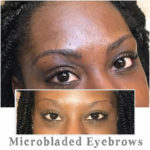 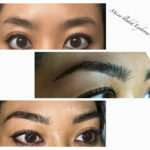 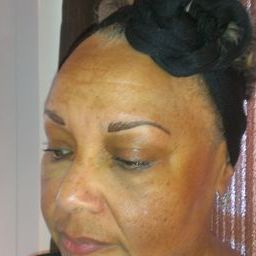 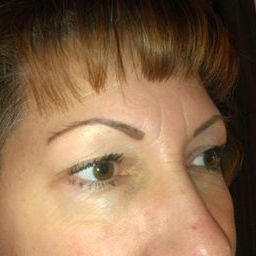 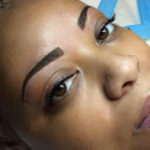 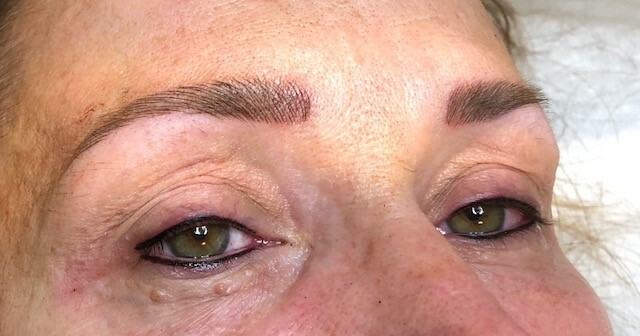 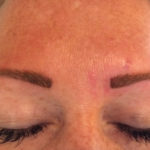 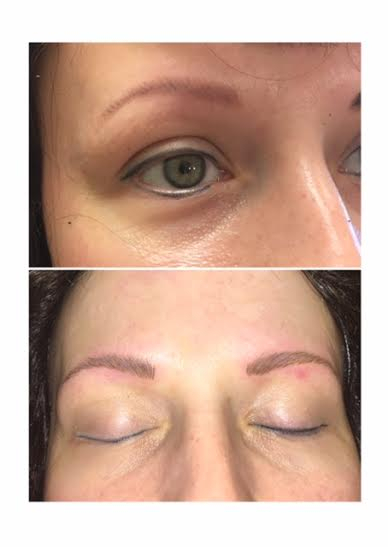 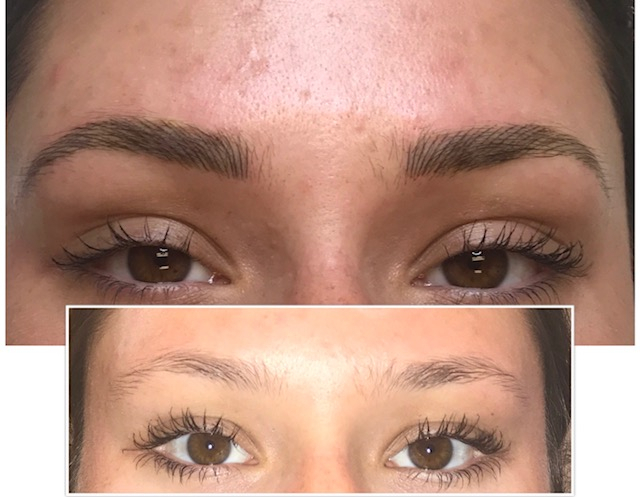 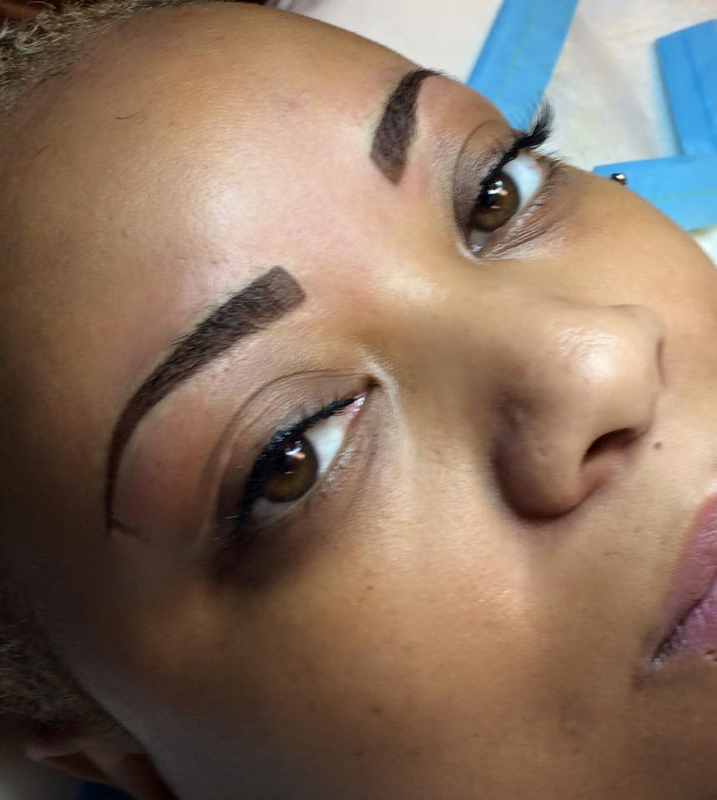 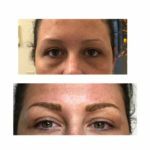 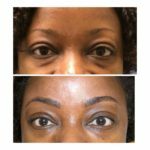 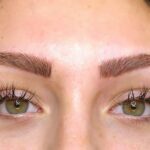 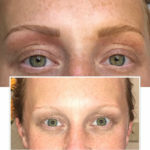 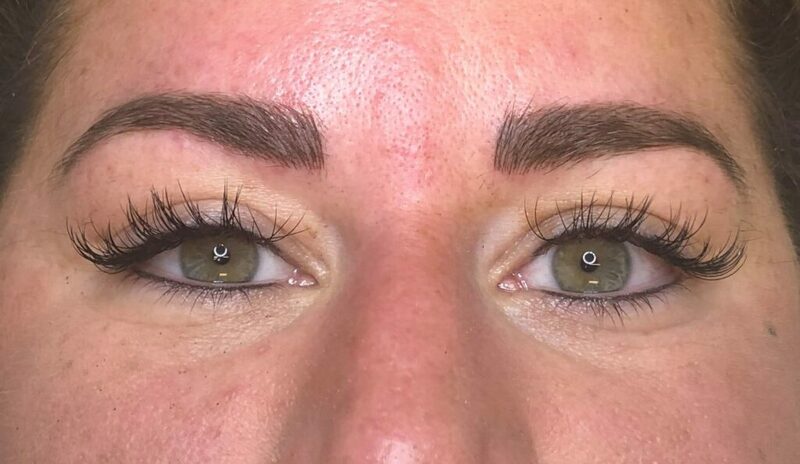 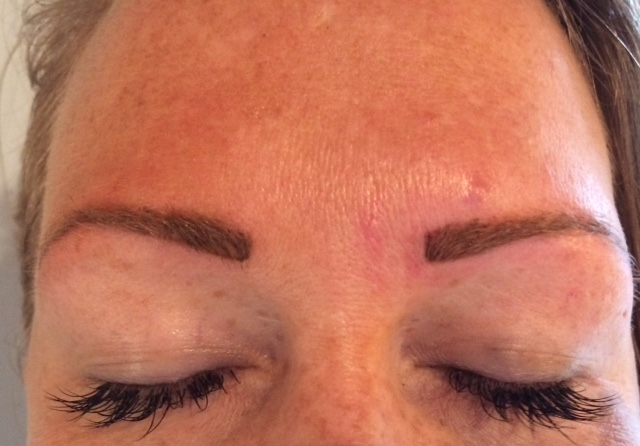 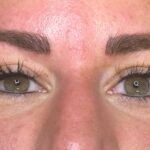 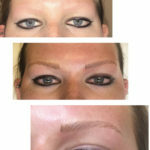 A Shaded Eyebrow is a traditional permanent cosmetic eyebrow it looks like it has been shaded in with pencil. 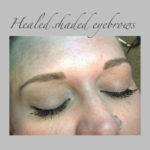 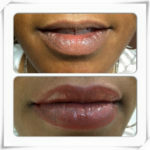 It can be very dramatic or softly shaded and natural. 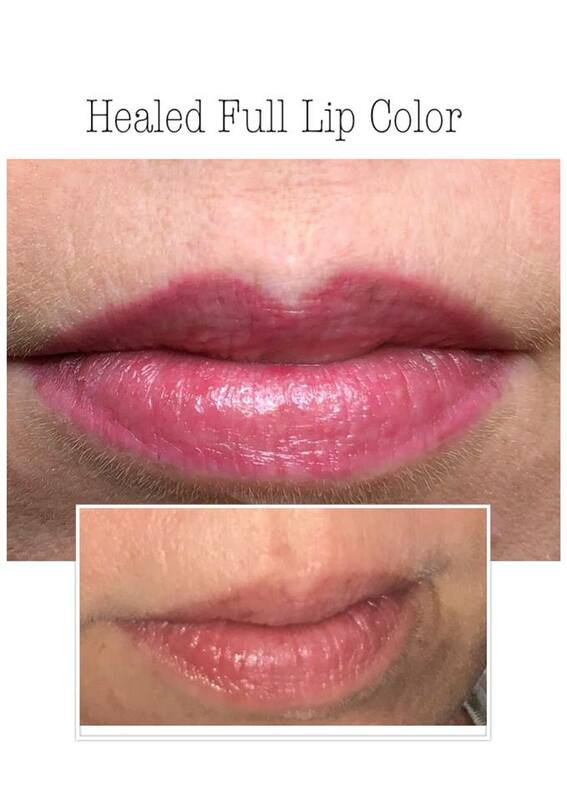 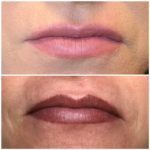 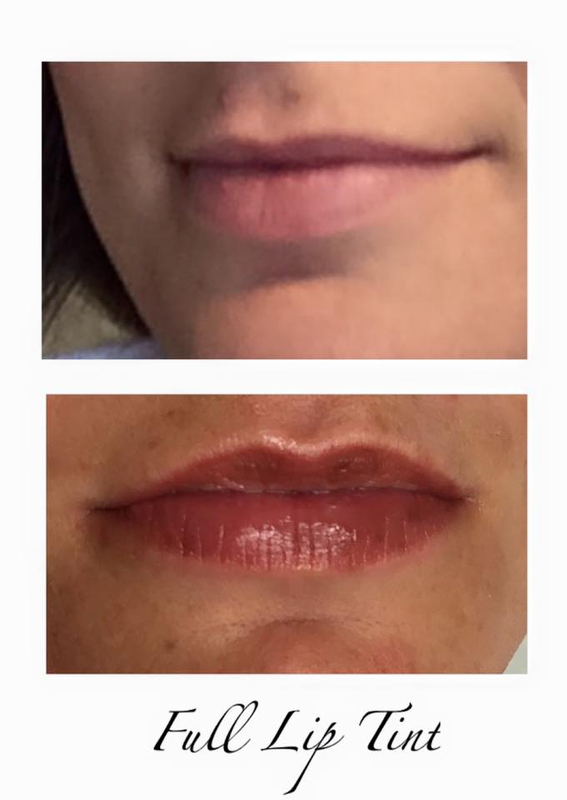 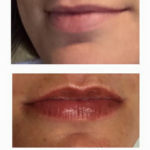 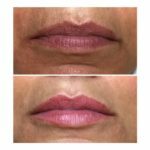 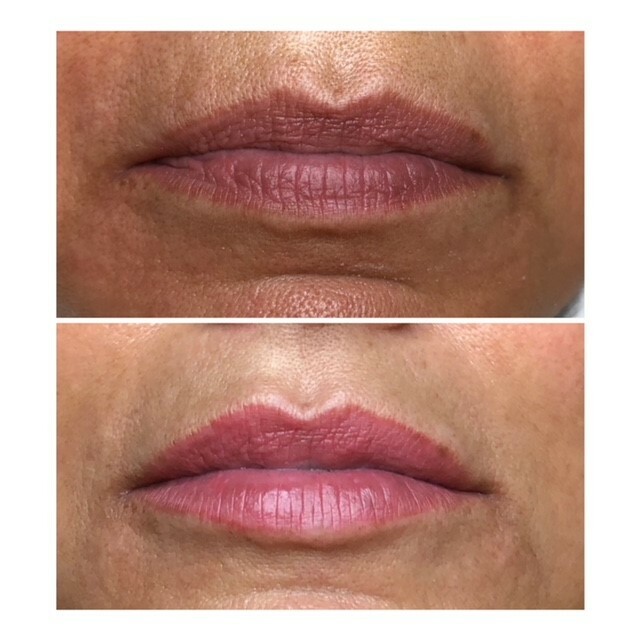 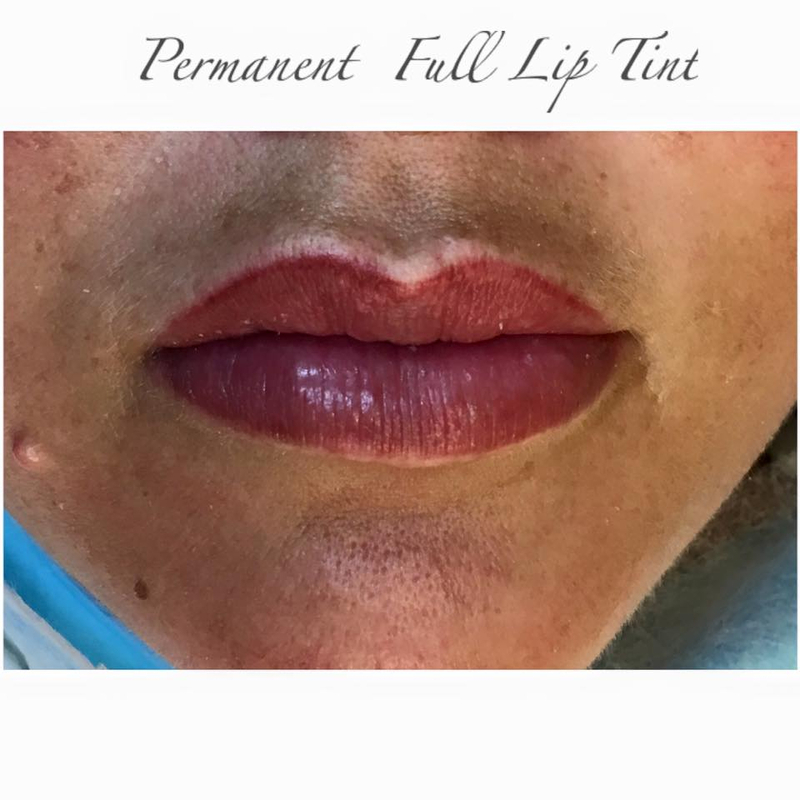 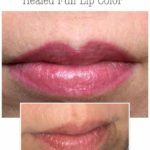 Darker skin tones may not be suitable for permanent lip color due to the natural undertones occurring in the skin pigmentation and the way that this affects the end result. 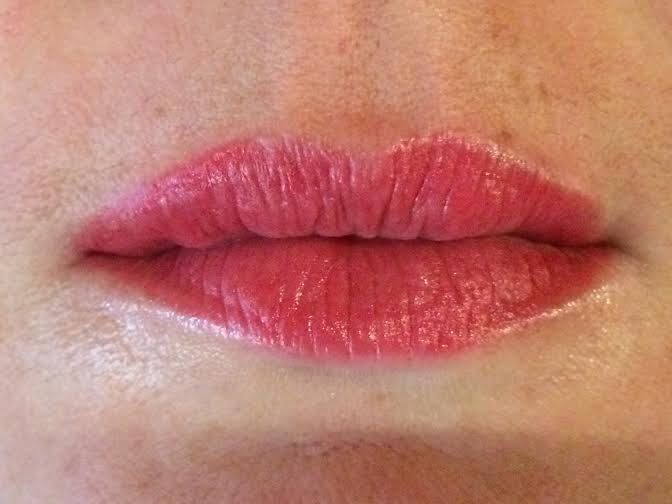 Cold sore sufferers should start on a course of anti-viral cold sore medication like valtrex or Famvir prior to starting permanent cosmetic treatment and make their technician aware of this.